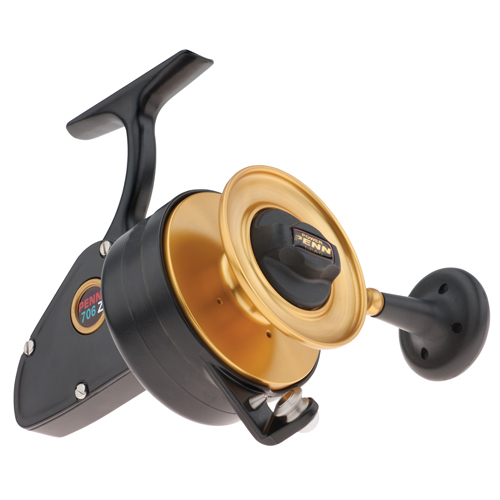 Penn Z Series Spinning Reels are back by popular demand: 704Z and a bail-less 706Z. No updates or changes have been made so that parts will be interchangeable with older models still being fished. Z Series reels are made in the USA at Penn's plant in Philadelphia. - Max Drag: 15 lbs.